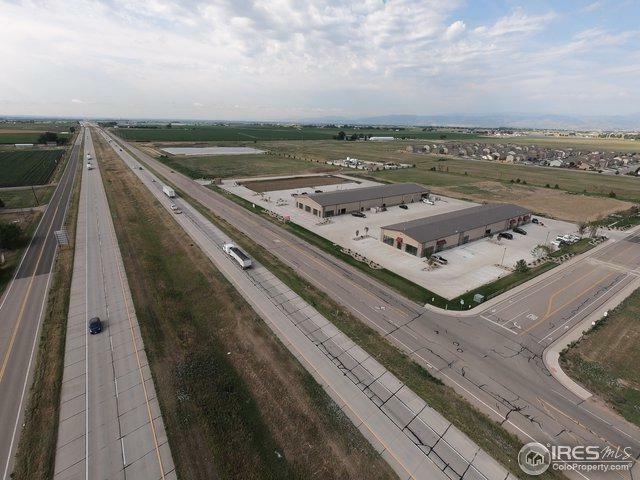 Flex Industrial building for sale and lease along I-25 in Wellington CO. Sale Price is $150.00 per square foot. 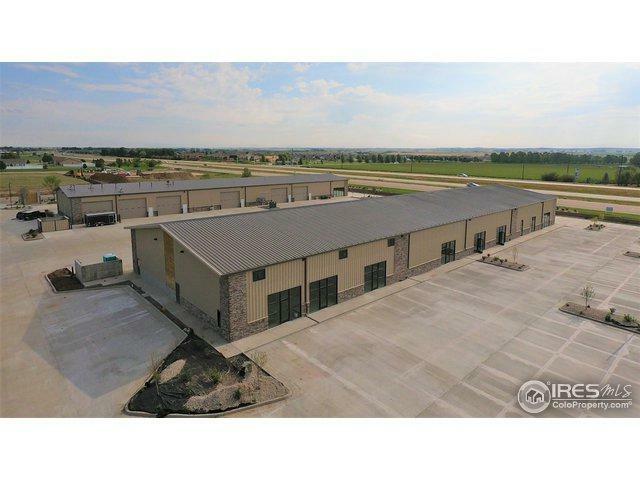 The property is zoned for commercial/light industrial uses and allows for outside storage. 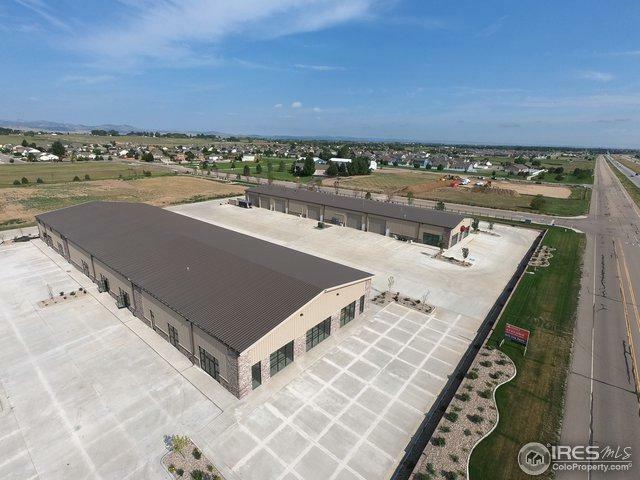 Each 2,000 space boasts one 14' x 16' overhead door and 3-phase power. Spaces delivered in vanilla shell and additional buildout can be negotiated directly with LL. Easy access and great visibility from I-25. Newly completed in October 2018. Listing provided courtesy of Travis Ackerman of Cushman Wakefield. © 2019 Information and Real Estate Services, LLC. IDX information is provided exclusively for consumers' personal, non-commercial use and may not be used for any purpose other than to identify prospective properties consumers may be interested in purchasing. Information is deemed reliable but is not guaranteed accurate by the MLS or 8z Real Estate. Data last updated: 2019-04-23T11:37:54.667.